Feeling and sending some local love on this one. 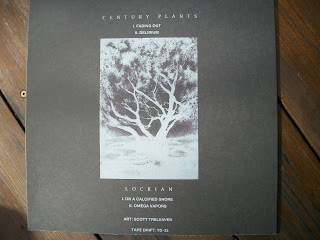 Albany, New York's Century Plants have teamed up with HSS favorite Locrian to make up the first vinyl release on Albany's always stellar Tape Drift Records. Although I have not heard it, I can promise you these artists belong together, and that this should be a very natural split. 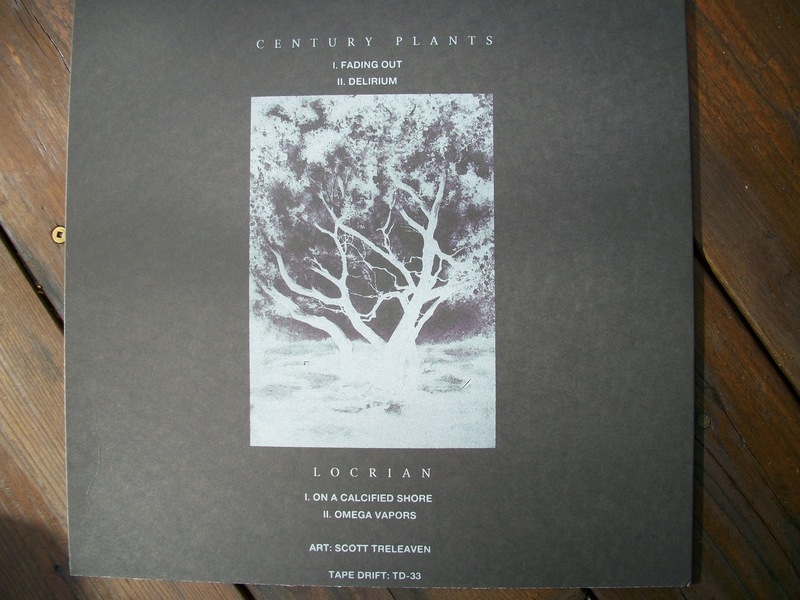 Eric from Century Plants mentioned to me a while ago that they could be doing a split with Locrian, so I've been waiting on this one to show up on the internet. Now let's see if Locrian will come to Albany to play... 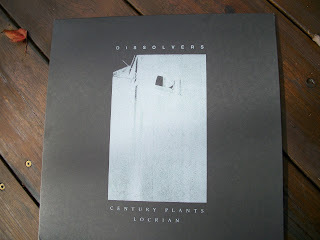 Anyway, while I daydream, get your order in (only $15, postage paid in the US) here.